This intense and energetic fragrance unleashes a whirlwind of elements in powerful contrasts. 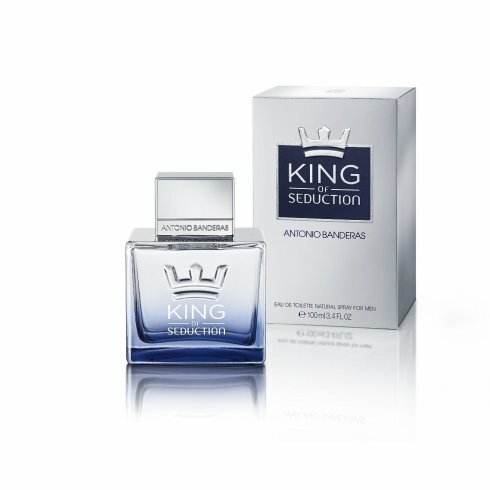 The strong yet delicate scent will take you to a kingdom of seduction. Top notes are grapefruit, bergamot, pineapple, melon and green apple. The heart brings neroli, jasmine, cardamom and marine accords. The base consists of cedarwood, vetiver, amber, suede and white musk.